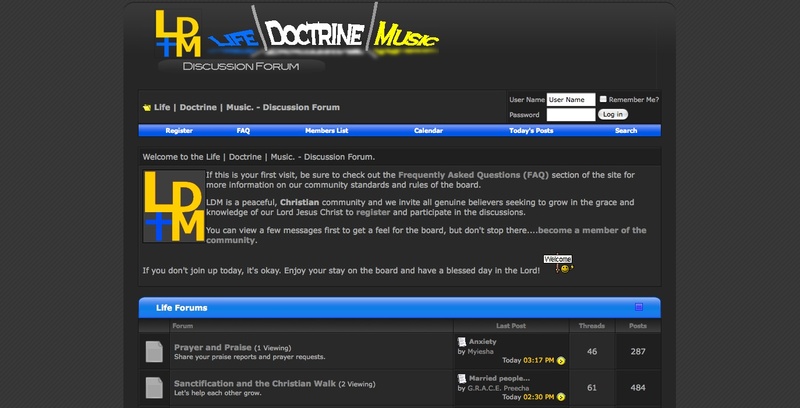 Welcome to our discussion forums. Registration is required for you to participate, but you are free to lurk and read some threads in the meantime. We want you to join, though. After reading a few threads, we think you’ll be compelled to join.